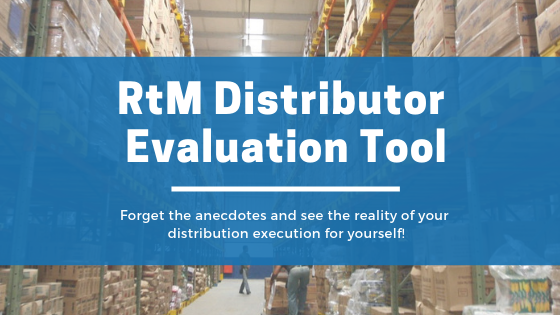 Get the Free Route to Market Distributor Evaluation Tool Now! Use this tool to understand the capability of your distributors to achieve your sales objectives. Using this simple checklist and guiding definitions you can take a critical look at how you manage your Distributors and how they manage your business on your behalf. Distributor Assessment is Step 3 of our 20 Steps to Route to Market Excellence methodology. You will find more details on our methodology here. Download the Free RTM Evaluation Tool!